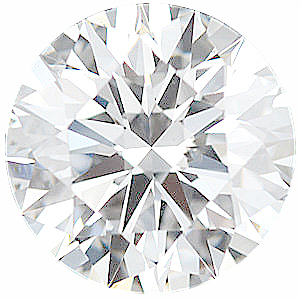 Description This Round Precision-Ideal Cut VS-F Diamond is graded VS clarity and F color by a certified diamond grading specialist. 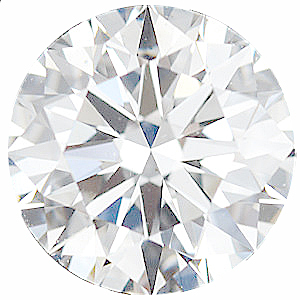 Round Precision cut diamonds are cut to the highest tolerances for brilliance, symmetry and dimensions, very similar to ideal cut diamonds. 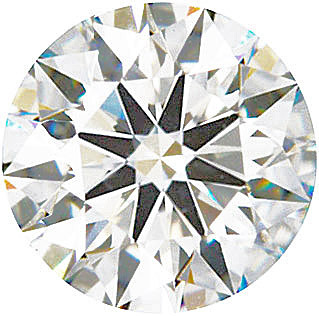 Precision cut diamonds are more suitable for very fine quality pave diamond jewelry. 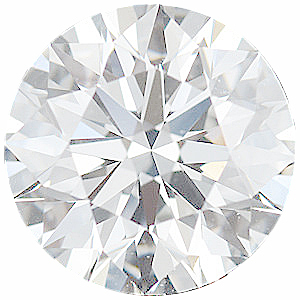 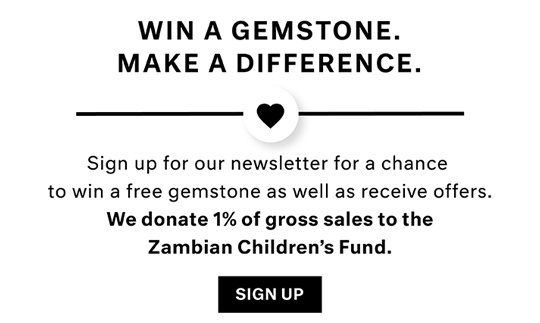 A VS clarity graded diamond will have extremely small inclusions that are not visible to the naked eye and can only be seen with the aid of a microscope. 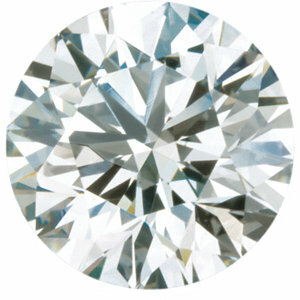 This Precision Cut diamond has been cut for the highest brilliance, excellent Symmetry, Polish, Finish and Make. 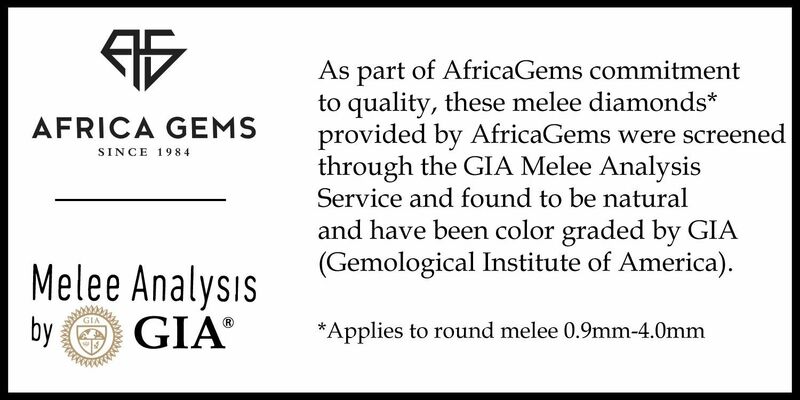 An F color grade diamond is considered to be in the top colorless color grade, very suitable for white gold and platinum jewelry.